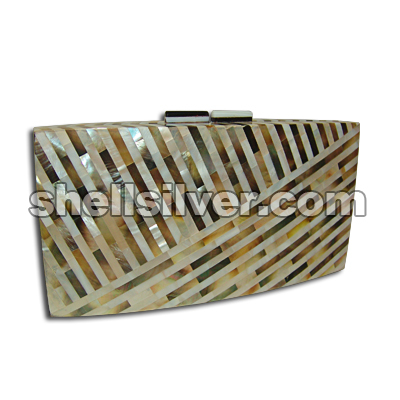 Evening clutch bag in 23.5cm x 10.5 x 3cm made of blacklip shell & coco square nat. 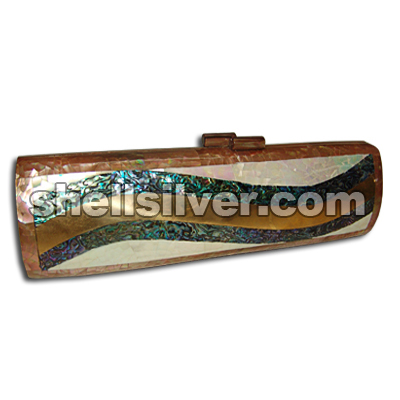 brown inlaid. 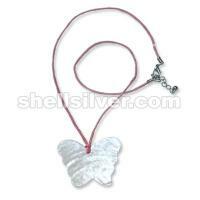 fa more.. 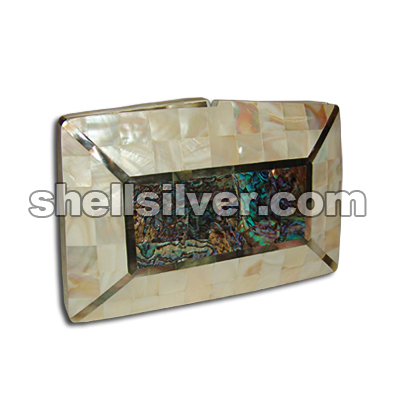 Shell handbag rectangle shape 18 cm x 12 cm x 2.75 cm in black tab shell cracking and kabebe shell b more.. 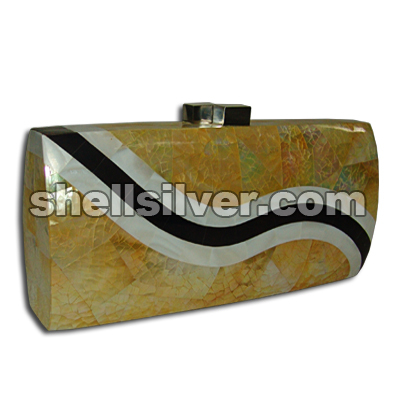 Fashion handbag made of shell in rectangle shape 20.5 cm x 10 cm x 4 cm in black lip shell and MOP w more..
Shells handbag or clutch bag in rectangle shape 20 cm x 10 cm x 4 cm in black lip shell and MOP whit more..
Capiz shell handbag or shell clutch bag in rectangle shape 20 cm x 9.75 cm x 4.5 cm in paua shell bl more.. 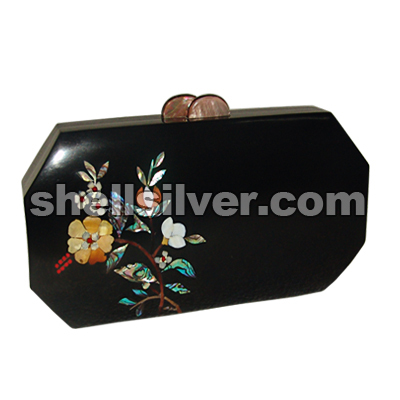 Fashion shells handbag 20 cm x 11 cm x 4 cm in black resin base with assorted shell flower design Pe more.. 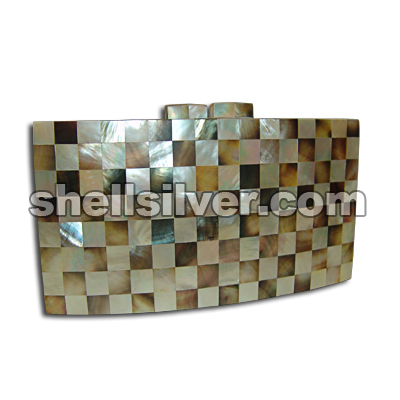 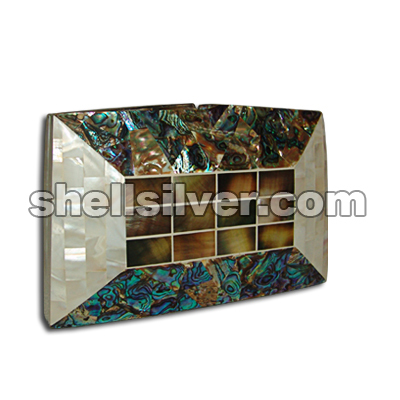 Shell clutch handbag rectangle shape 20 cm x 10 cm x 4 cm in Mother of Pearl shell cracking, kabebe more.. 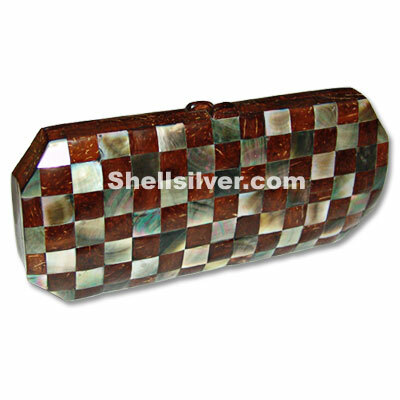 Fashion evening shell handbag shape 25.5 cm x 7.5 cm x 5 cm in brown lip cracking, chamber nautilus more.. 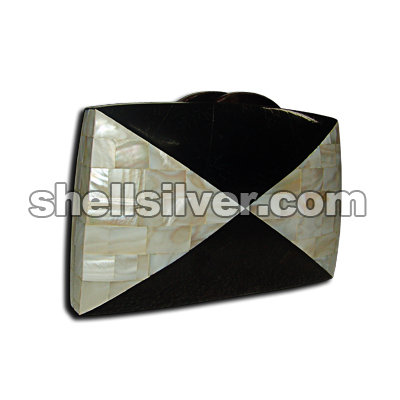 Fashion shells handbag rectangle shape 18 cm x 11.5 cm x 2.5 cm in kabebe shell square, black lip sh more.. 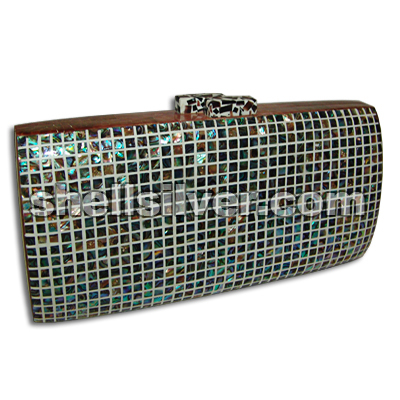 Newest Fashion Handbag in rectangle shape 18 cm x 11.5 cm x 2.5 cm in kabebe shell square, black lip more.. 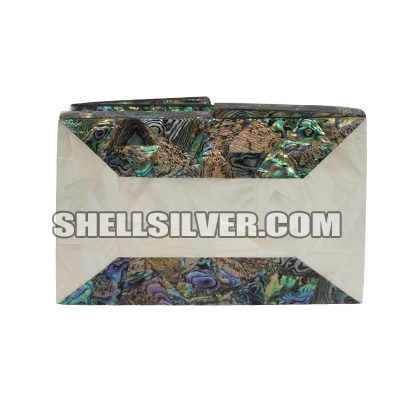 Clutch bag made of shell in rectangle shape 18cm x 11.5cm x 2.5cm in kabebe shell square and paua sh more.. 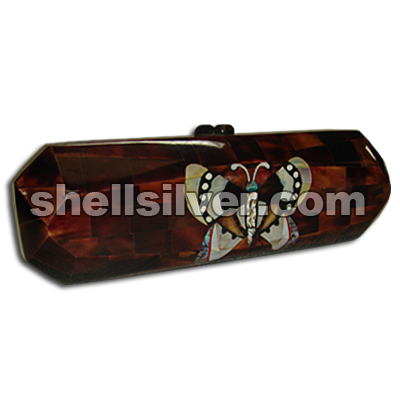 Shell handbag oval shape with corner 26 cm x 9.5 cm x 5 cm in brown lip shell brickley with assorted more..